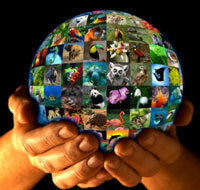 Any entity/participant interested in organizing a side-event must first be registered online. The venue is free of charge for organizers. 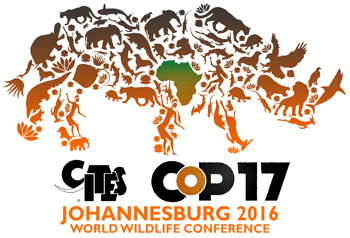 The CITES Secretariat, as the body responsible for servicing the CoP17, will approve the side-events. Side-event organizers should access the online room booking tool found at https://cop17.yarooms.com/ and send their electronic requests via this service. Organizers are kindly encouraged to make efforts to coordinate events that address similar themes (please check the existing side-event titles on YAROOMS). Completed requests must be submitted before 10th August 2016. Side-events are normally open to all participants in the CoP17. In case of closed events (Invitation Only), please indicate it clearly on the form. Request to cancel an event should be sent by e-mail from the registered contact person for the side-event e-mailbox at [email protected] and copied to [email protected] whenever a service contract has been signed, involving equipment and catering. Failing to inform the latter will entail penalties. If approved, all logistical and organizational arrangements for the side-event will be the sole responsibility of their organizers. Side-events scheduled for times when the Committees are in session will not normally be permitted. Parties wishing to book meeting rooms at the SCC should contact the CITES Secretariat at [email protected].